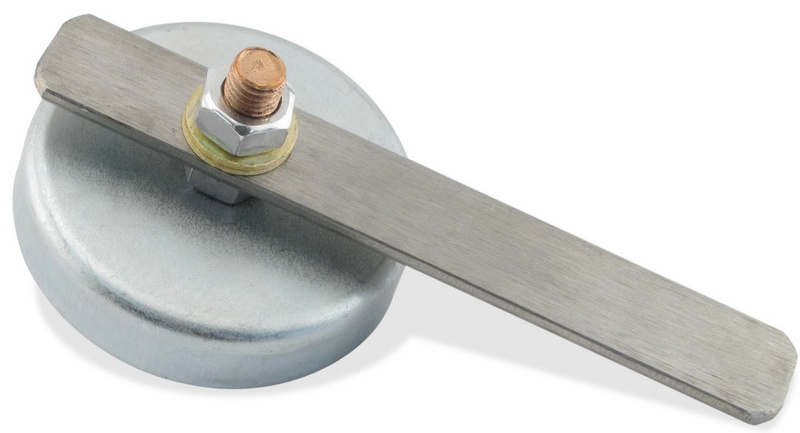 Strong gripping power holds securely to ferrous metal work, providing positive ground for welding applications. 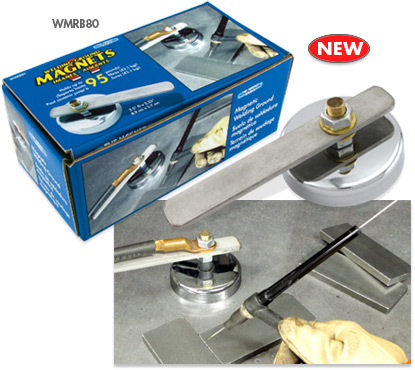 Ideal for pipe that regular grounding clamps cannot grab. Measures 3.5” dia. x 2.25” H.